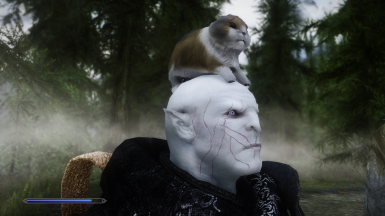 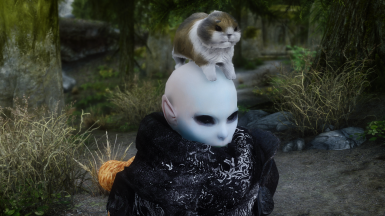 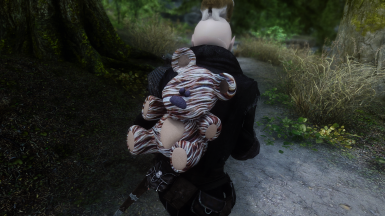 I converted some toy animals resources found on tesalliance and turn them into backpacks, 4 of them in total and a kanra as a hat. 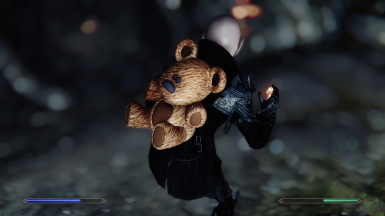 All meshes and textures used in this mod are free assets. 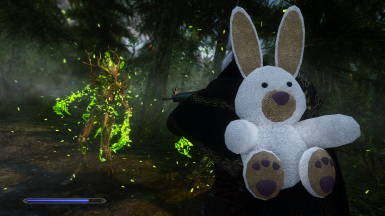 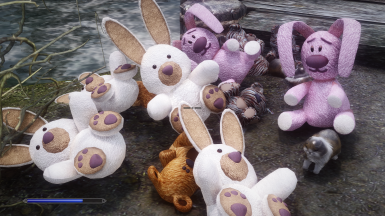 *Note for advanced user: I included all the unused textures from Bunny Toy 1.0 and Teddybears 1.1, so you can swap the texture as you like. 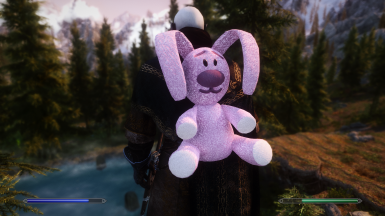 I also included pictures from the original resources page and readme in the file too.